Extending the hand of Friendship. 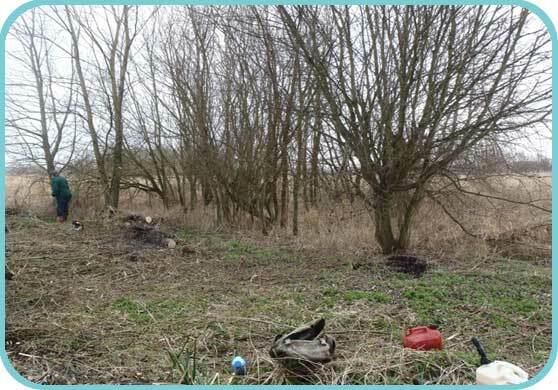 During the summer the Wild Spaces Fund was approached by one of our members to provide assistance to a group of volunteers in his village that had embarked upon the restoration and regeneration of the local historic brickfields including a neglected, willow infested, reed bed. Following an initial site meeting with some of the "Friends of Lower Halstow Brickfields" and a tour of our reserve at Motney Hill, the Wild Space Fund provided guidance to enable them to develop a basic reed bed management plan. The group also sort advice from another local wildlife group, but it soon became evident that they lacked the experience in reed bed management that the Wild Spaces Fund has gained through its on going stewardship of approximately 12% of reed bed habitat across in Kent and other counties throughout the country. 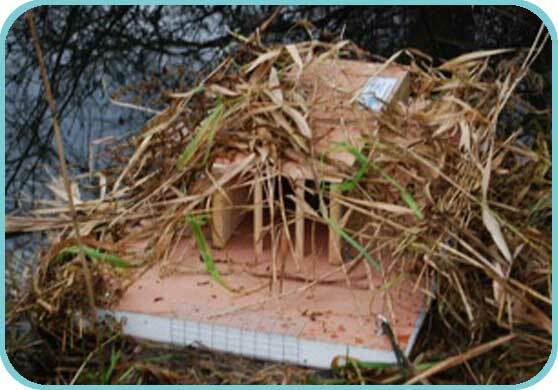 During a second site visit we established a short to medium term plan specifically aimed at restoring the reed bed. The plan had to take into account the constraints of volunteer hours and limited financial support. It was fortuitous that the initial contact was made by one of our members who also happens to be a professional tree surgeon. 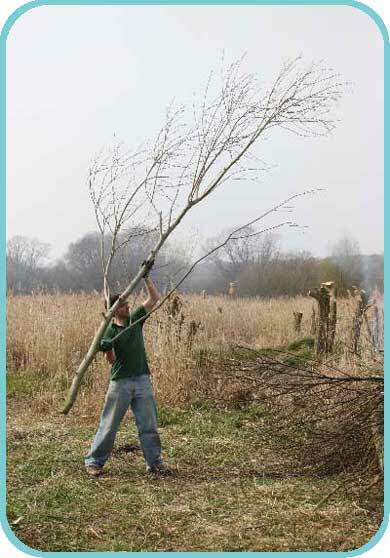 He negotiated a favourable rate to fell the invasive Crack Willow within a specified area of the reed bed that was to be burned in agreed areas by teams of volunteers over the following weekends. 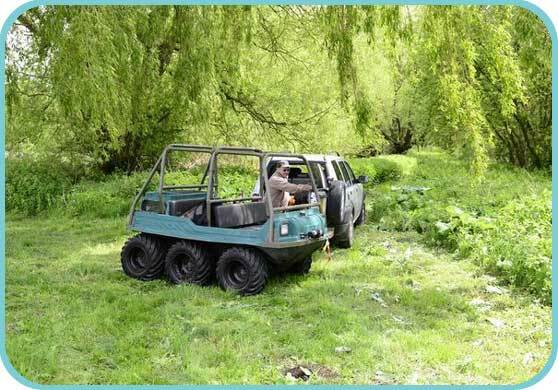 It soon became evident that accessing the felled willow was to prove difficult, but with the aid of the Wild Spaces Fund and using their Argo Cat all of the willow was dragged into easily accessible areas ready for burning. 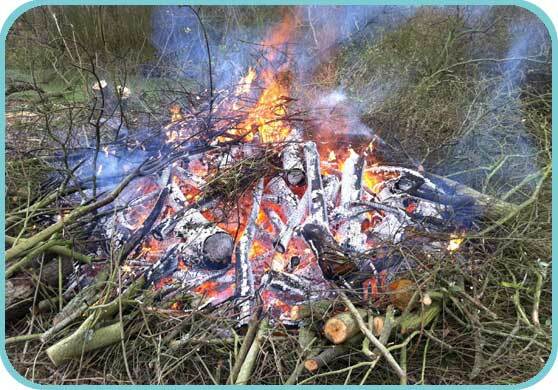 The local volunteers, including members of Wild Spaces Fund, met one weekend with the aim of burning as much of the willow as possible, but despite a monumental effort much of the scrub remained where it was piled up. It was clear that, however keen the volunteers were, they were limited by their numbers and another strategy maybe required. The following week the Wild Spaces Fund arranged to meet on site with Kent Probation Service and "Friends of Lower Halstow Brickfields" with the aim of organising a team from Community Payback to complete the burning. It was agreed that this was an appropriate project and that "Friends of Lower Halstow Brickfields" met the criteria as beneficiaries and a team was booked to attend in the following weeks. The first visit of the Community Payback team made a huge impact and it is anticipated that one or two more visits should complete the task. Wild Spaces Fund has also provided guidance on the future management of water levels, including advice on sourcing funding and working with other agencies, along with a medium to long-term reed cutting plan and will continue to support this project in the coming years.